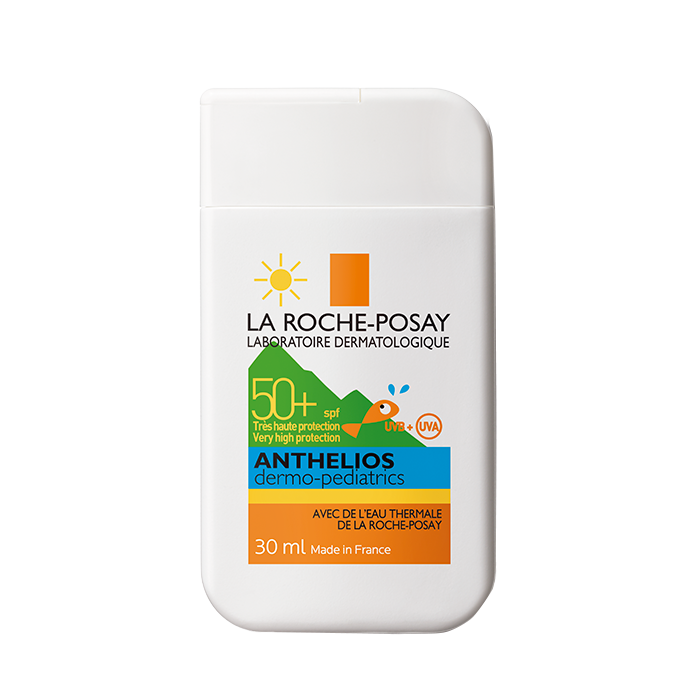 Minimum quantity for "La Roche Posay Anthelios Pocket Kids 50+ 30ml" is 1. Maximum quantity for "La Roche Posay Anthelios Pocket Kids 50+ 30ml" is 100. 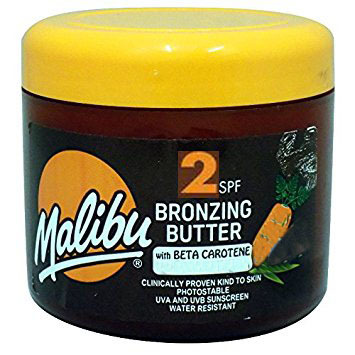 Malibu Bronzing Butter SPF 2 300ml, with beta carotene. Perfect for skin that tans easily and does not burn. Save 24% when you buy online today. Minimum quantity for "Malibu Bronzing Butter SPF 2 300ml" is 0. Maximum quantity for "Malibu Bronzing Butter SPF 2 300ml" is 100. Women or men with fair and sensitive skin or those that may be exposed to intense sun regularly. Suitable for normal to combination skin. Helps to prevent the appearance of sun-induced dark spots. 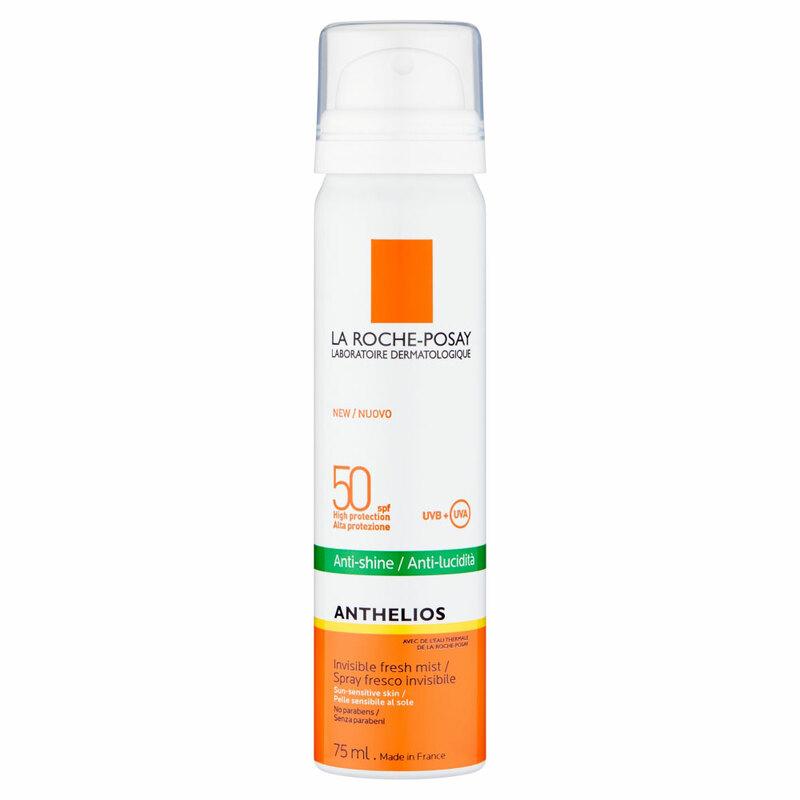 Minimum quantity for "La Roche Posay Anthelios XL Tinted Fluid SPF 50+ 50ml" is 0. Maximum quantity for "La Roche Posay Anthelios XL Tinted Fluid SPF 50+ 50ml" is 0. Minimum quantity for "La Roche Posay Anthelios XL Comfort Lotion SPF 50+ 100ml" is 0. Maximum quantity for "La Roche Posay Anthelios XL Comfort Lotion SPF 50+ 100ml" is 0. 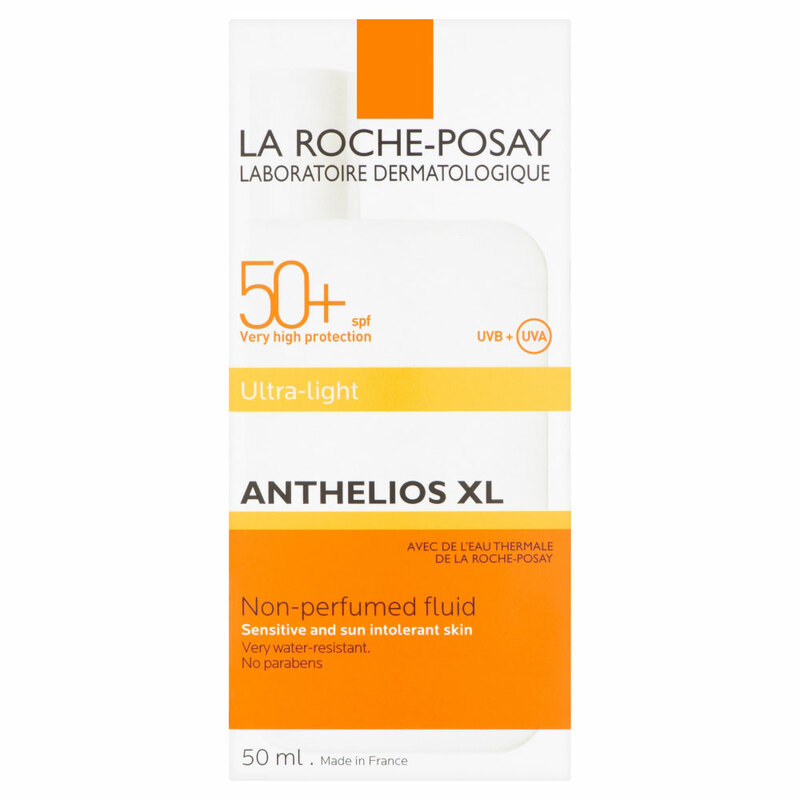 Minimum quantity for "La Roche Posay Ultra-Light Anthelios XL Non-perfumed Fluid 50ml" is 0. Maximum quantity for "La Roche Posay Ultra-Light Anthelios XL Non-perfumed Fluid 50ml" is 0. For women or men with sensitive, normal to combination skin. 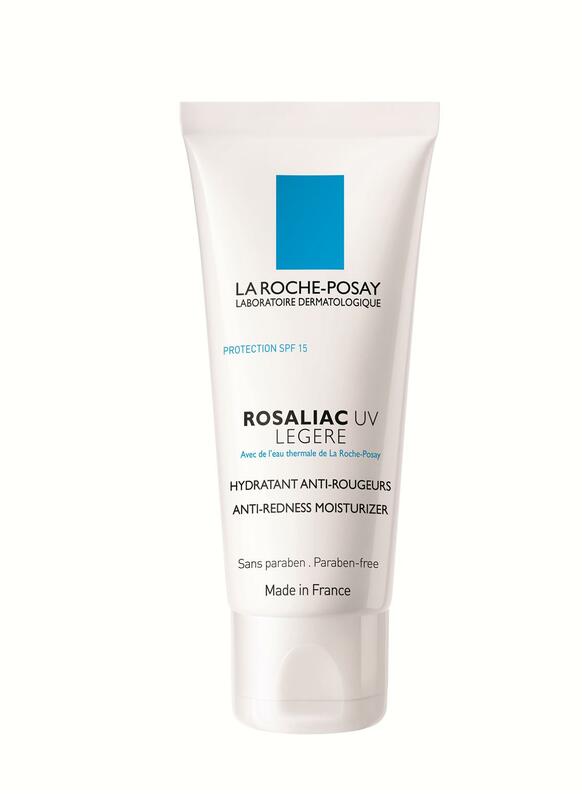 Minimum quantity for "La Roche Posay Rosaliac UV Light 40ml" is 0. Maximum quantity for "La Roche Posay Rosaliac UV Light 40ml" is 0. Women or men with sensitive skin. Also suitable for intolerant skin. 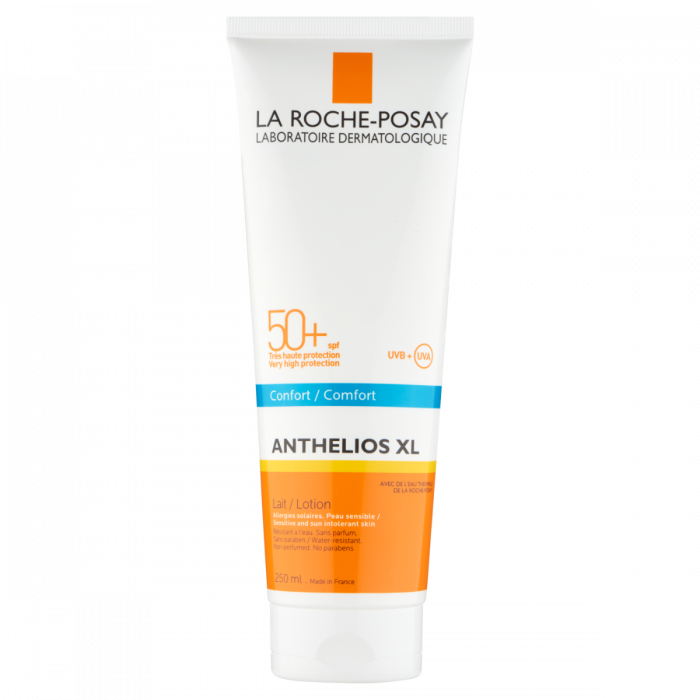 Minimum quantity for "La Roche Posay Anthelios XL Comfort Lotion 50+ SPF -250ml" is 1. Maximum quantity for "La Roche Posay Anthelios XL Comfort Lotion 50+ SPF -250ml" is 100. Anthelios' first very high UVA and UVB protection in the lightness and freshness of a thermal spring water. Working alongside dermatologists for over 40 years, La Roche-Posay Laboratories have been creating make‑up solutions offering women effective products that combine beauty, protection and tolerance, backed by extensive clinical testing. Minimum quantity for "La Roche Posay Anti-shine Anthelios Invisible fresh mist 50spf 75ml" is 0. Maximum quantity for "La Roche Posay Anti-shine Anthelios Invisible fresh mist 50spf 75ml" is 0. 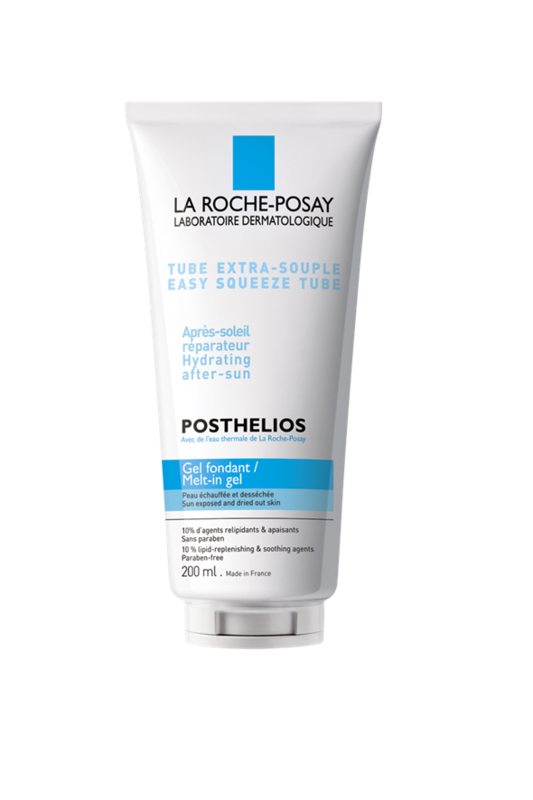 Minimum quantity for "La Roche Posay Posthelios Gel 200ml" is 0. Maximum quantity for "La Roche Posay Posthelios Gel 200ml" is 0. Dermatologically Tested UVB Sunscreens Superior UVA Protection Vitamin E Pro-Vitamin B5. Minimum quantity for "Malibu High Protection Lotion 15 - 200 ml e" is 0. Maximum quantity for "Malibu High Protection Lotion 15 - 200 ml e" is 0. Dermatologically tested. Suitable for children. UVA / UVB sunscreens. Vitamin E. Pro-vitamin B5. 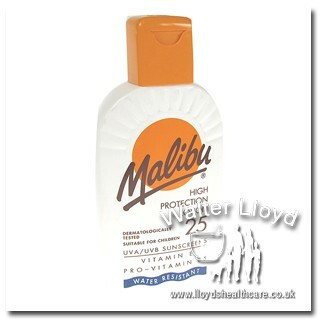 Minimum quantity for "Malibu SPF 25 High protection lotion - 200ml" is 0. 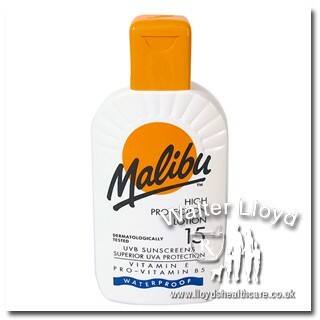 Maximum quantity for "Malibu SPF 25 High protection lotion - 200ml" is 0.